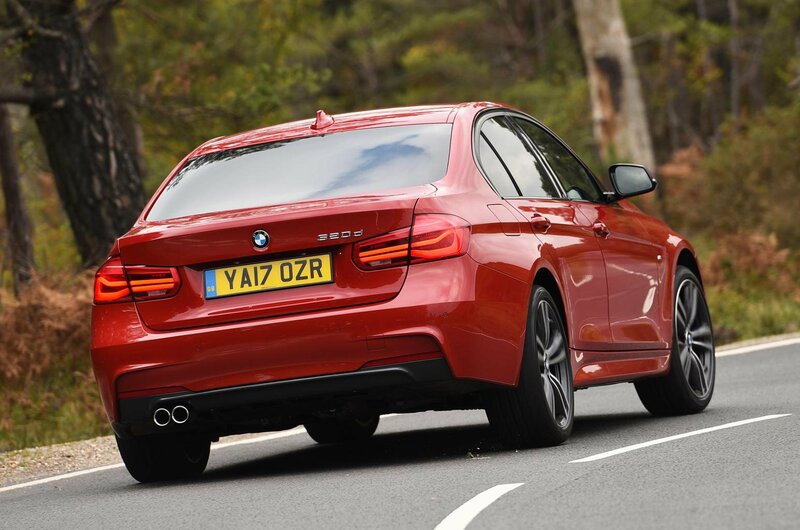 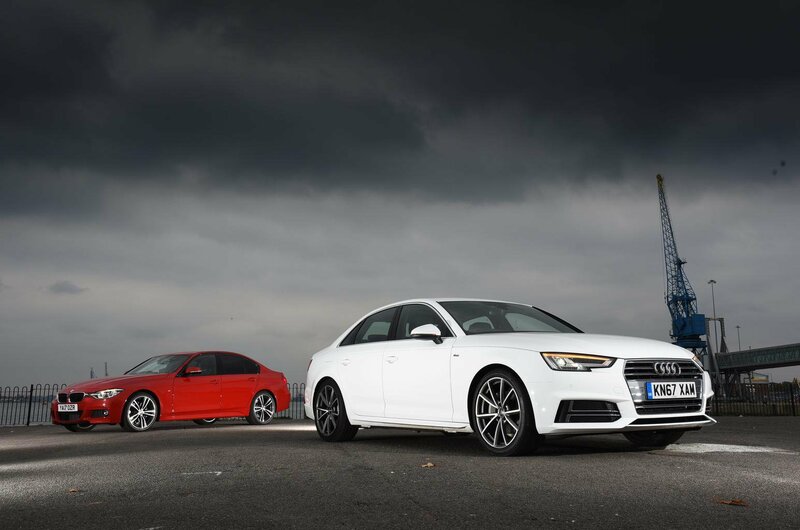 Audi A4 vs BMW 3 Series | What Car? 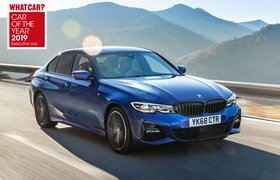 The latest Audi A4 matches the BMW 3 Series, pound for pound, in many areas, while just sticking its nose in front in terms of quality, refinement, and the fact that safety kit such as city braking is included as standard. 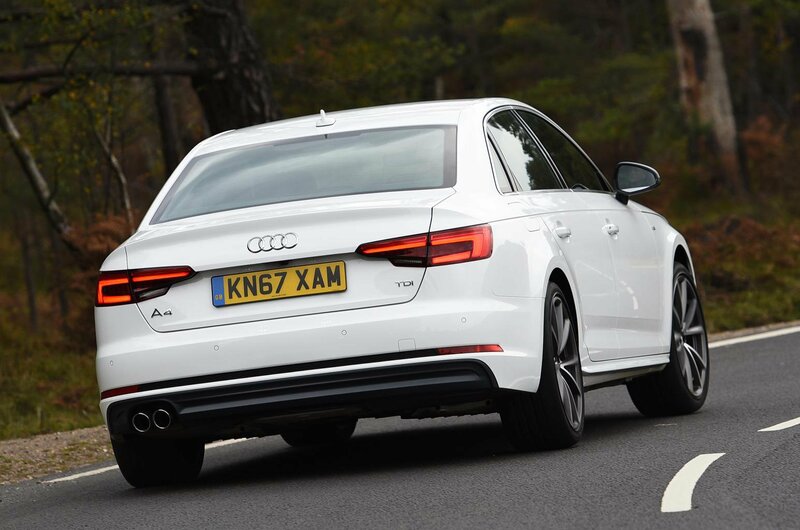 Both cars are very good, but as an all-rounder, the A4 is just that little bit better and easier to live with.